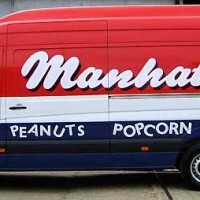 The high impact method of projecting your name and products to the widest possible audience. 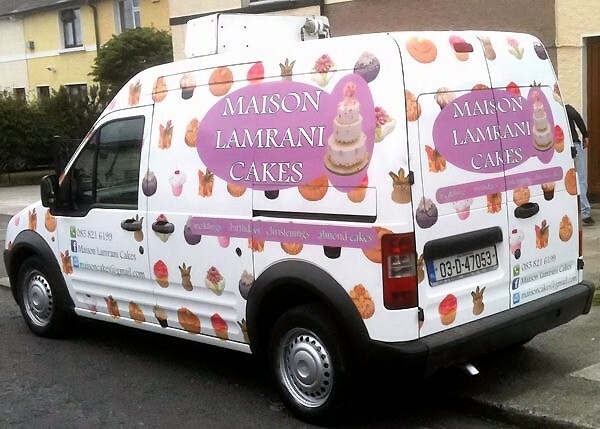 Combining type and images to maximum effect. 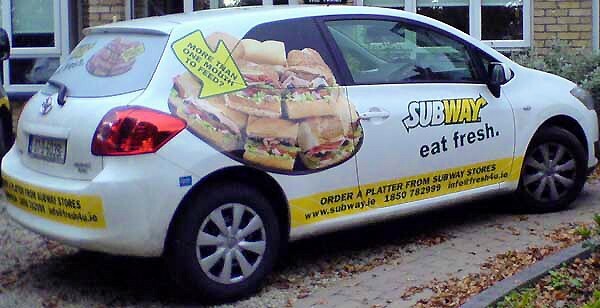 The more traditional and most popular method of branding your vehicle. 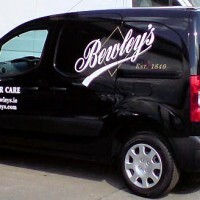 Using computer cut letters and logos that are tailored to your specific vehicle. 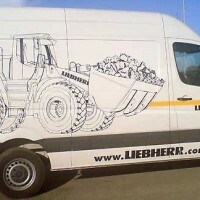 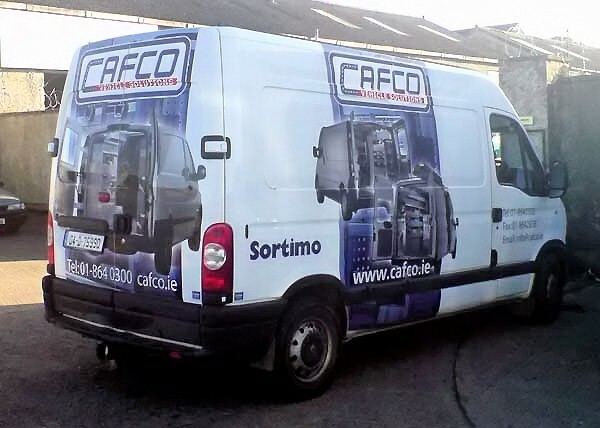 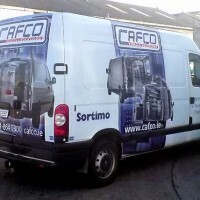 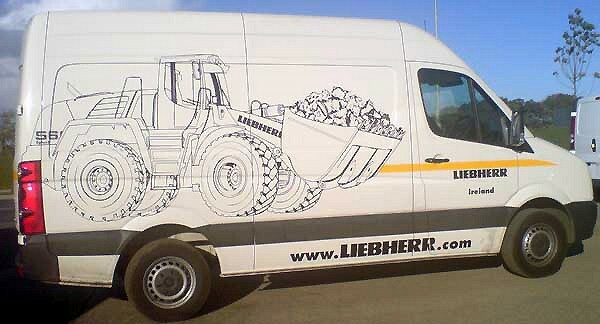 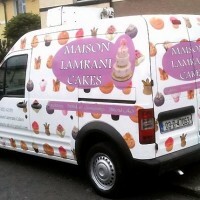 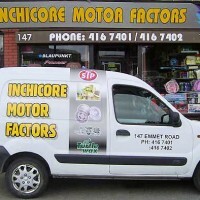 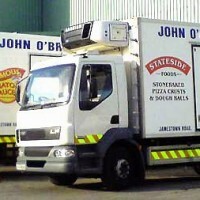 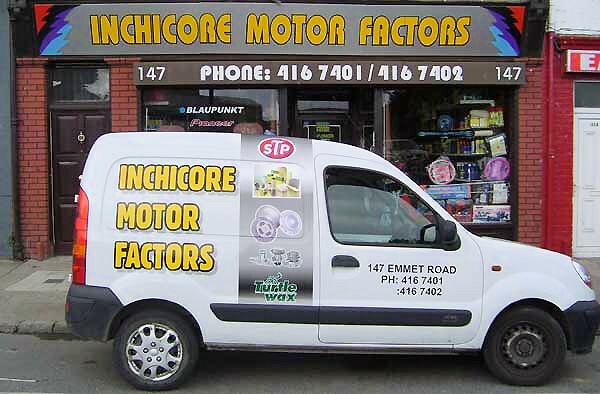 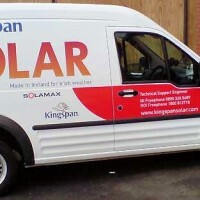 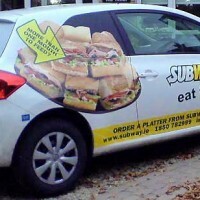 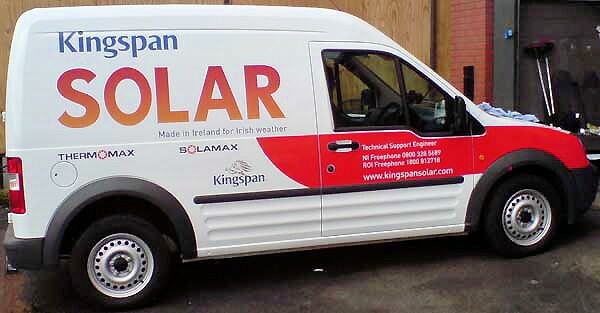 We offer a full design service from a single van, truck or car with front, back or sides signage up to full body wraps. 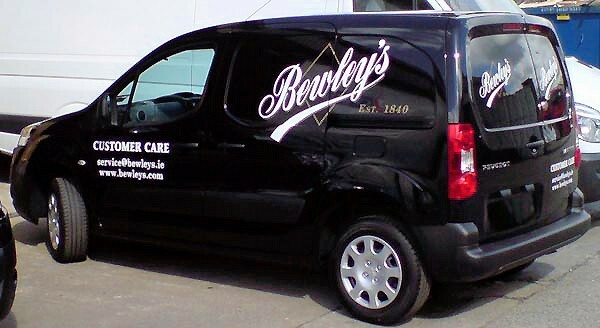 No need to spend time travelling to us in traffic - we'll arrange a time andcall to your premises to sign your van!